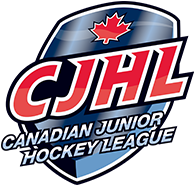 Penticton, BC: The Penticton Vees Junior ‘A’ Hockey Club is pleased to announce 20-year-old defenceman James Miller has committed to Northern Michigan University for next season. Miller becomes the 18th player on the Vees roster with an NCAA Division I scholarship. Miller, from Spruce Grove, Alberta, is in his third season with the Vees, fifth junior hockey season overall, and has exploded offensively setting career highs across the board. Through 36 games this year Miller has racked up 15 goals, nine of them on the power play, to go along with 29 assists. His 44 points is first amongst BCHL defencemen and tied for fifth in overall BCHL scoring. Over his previous four junior seasons, two with the Vees and two with the AJHL’s Olds Grizzlies, Miller scored 15 goals and 45 assists in 147 games. He had a brief two-game stint at the University of New Hampshire last season before returning to Penticton in January. He was a member of the 2017 Fred Page Cup championship team in Penticton, recording seven assists while appearing in all 21 playoff games. 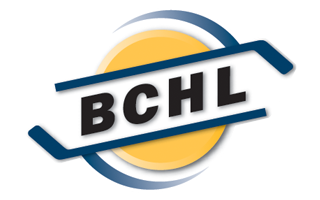 One of those assists was the secondary assist on Duncan Campbell’s overtime winner in game seven of the BCHL final against the Chilliwack Chiefs. Aside from his offensive explosion, Miller has been relied upon to play heavy minutes against opposing teams top players both 5-on-5 and while shorthanded. When Miller joins the Wildcats next season, he will do so alongside current Vees teammate Andre Ghantous.